We must start cutting entitlement programs. (And no, we shouldn’t just abandon the people that are on Social Security.) 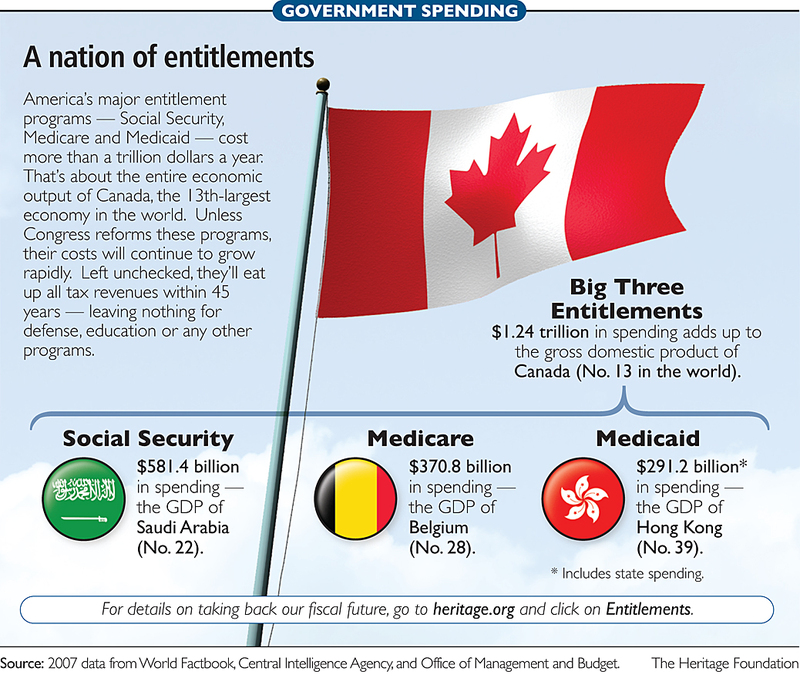 We simply cannot allow more government entitlement spending.